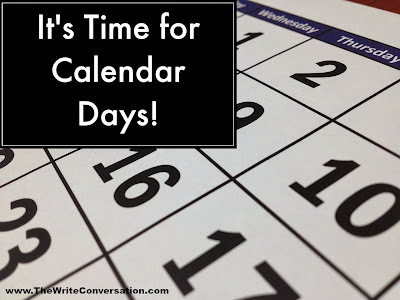 It’s time again for Calendar Days. These are fun to read and also a great way to jumpstart our creativity when looking for ideas for articles and blog posts. They’re also a fun writing prompt idea. 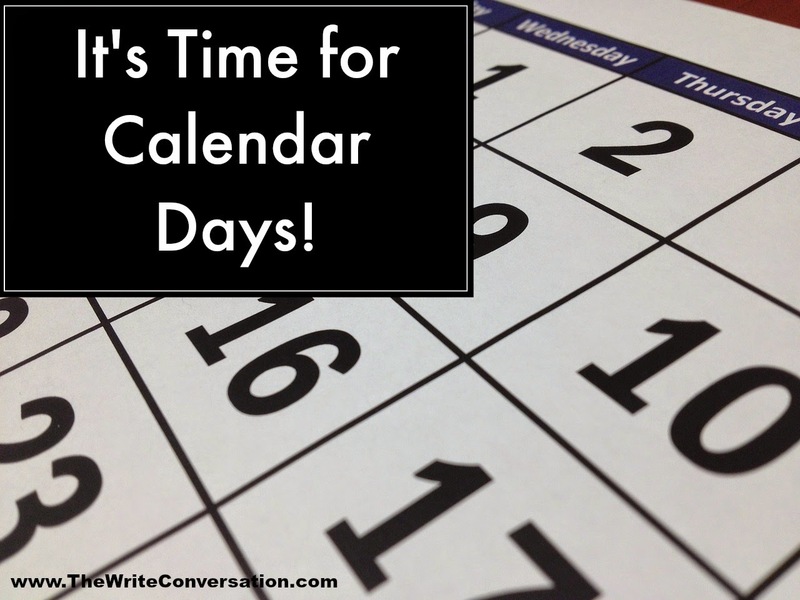 In addition, calendar days are great conversation starters for social media sites like Facebook and Twitter. Last week we started discussing how to use Hootsuite, my secret weapon for social media time management. Today I'm finishing up. One thing I've discovered, there's too much information to put in one single post. So this will be continued in at least one more post. Now on to business at hand. Here is step by step how I schedule Tweets and Facebook Posts in Hootsuite. Do You Ever Get Tired of the Wait? Waiting is hard. When growing up, we wait to turn 13 years old, and then 18. We anticipate turning 21 so we can feel like an adult. 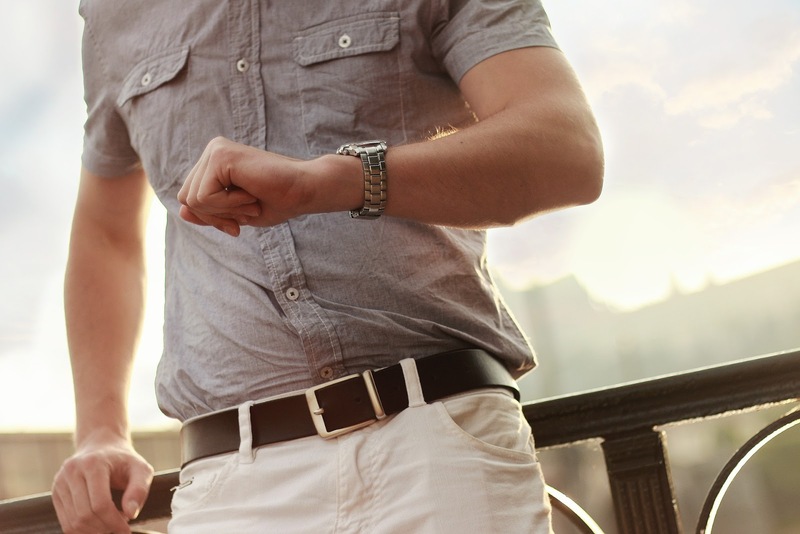 Many of us dream about our wedding date and wait for the perfect spouse. Then we have to wait to get married. Pregnancy lasts nine long months before we’re rewarded with a baby. At that point we can’t wait until the infant starts sleeping all night. We push through, loving every minute of parenthood, but cannot wait until they can dress and feed themselves. I snapped this picture the last night I was on my mini writing retreat with Vonda Skelton and Mary Denman. 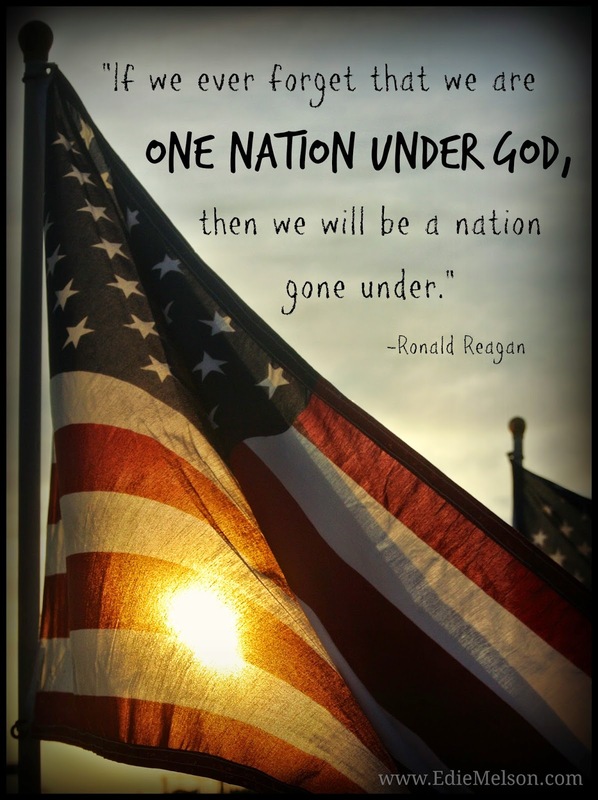 This quote seemed to fit. Share a time when something special snuck up on you! The endless scroll of commercial messages flashed across the screen in the periphery of the coffee shop where I was enjoying brunch—Medicare, an upcoming telethon, a new sitcom, and a documentary about Army paratroopers. Add to this the distraction of the new ezine that had just arrived in my email box, and you can understand why I was struggling to compose my latest blog post. I decided to investigate a word I hadn’t heard since high school English class, but recently stumbled across, portmanteau. The website LiteraryDevices.net defines the word portmanteau (pawrt-MAN-toh) as “a literary device in which two or more words are joined together to coin a new word. A portmanteau word is formed by blending parts of two or more words but it always refers to a single concept.” Unlike a compound word, it can have a completely different meaning from the words from which it was coined. 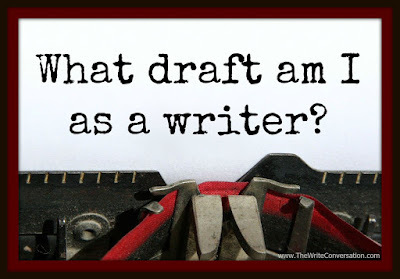 What Draft Am I as a Writer? 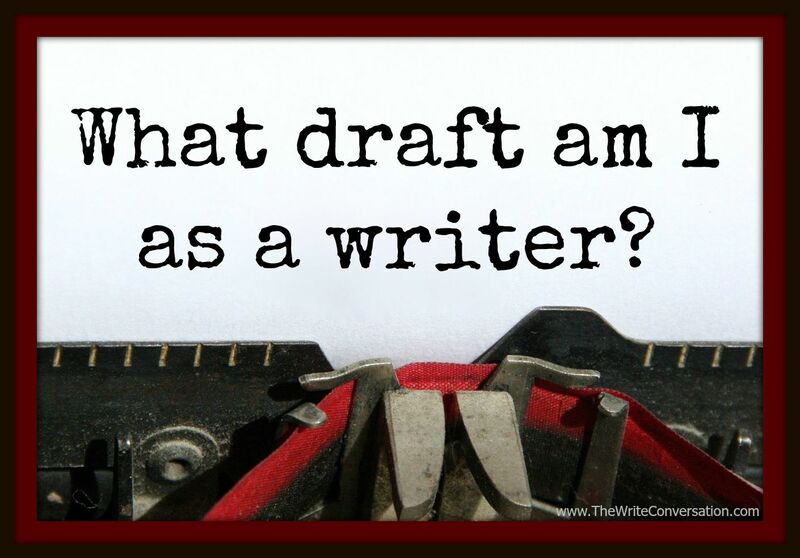 What draft as I as a writer? Writers think in terms of drafts. Not those that come in around windows and doors in the winter. But those we write. One of the axioms among fiction writers is write the first draft completely before doing any editing. We know it’s going to be mostly junk but get it done to get the junk out, to have something to work with. Michelangelo couldn’t carve David until he had a hunk of marble and chipped away everything that didn’t look like David. Our first draft is that hunk of marble. The subsequent drafts are our chipping away until the David that is our story stands before us. You’re an excellent writer. 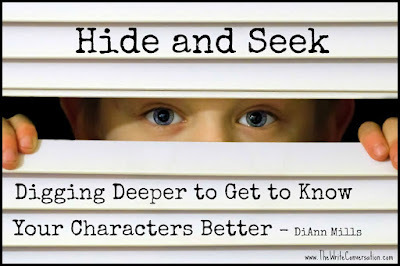 You’ve spent hours developing your character, but something’s missing. Frustration is eating a hole into your creativity because your character is too proud to admit he might not be perfect. Interviewed him and asked tough questions. Developed a unique voice and dialogue. Established a setting that promises to spin the story into a whirlwind of action. But the character is guarding his weaknesses and flaws. He won’t divulge one moment of backstory, and you’re helpless to discover his motivation for any behavior. 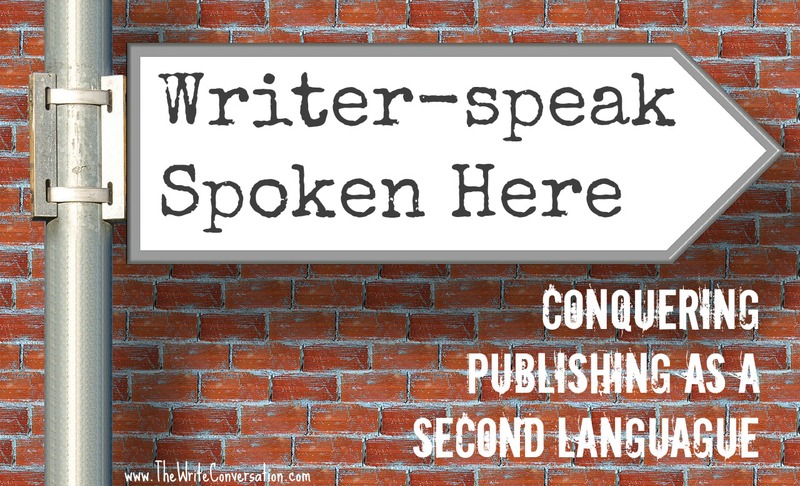 Writers are often asked to speak. 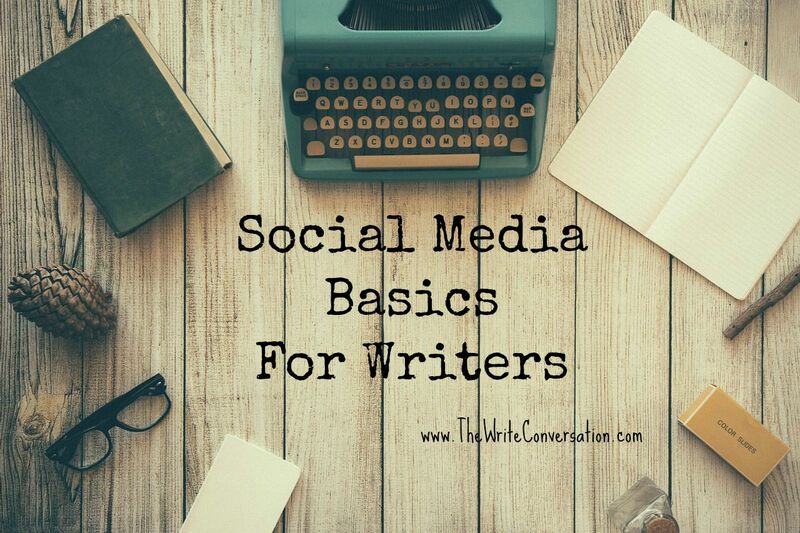 Whether you are a writer-who-speaks or speaker-who-writes, it is always important to keep some basic principles in mind as you venture out to various events. 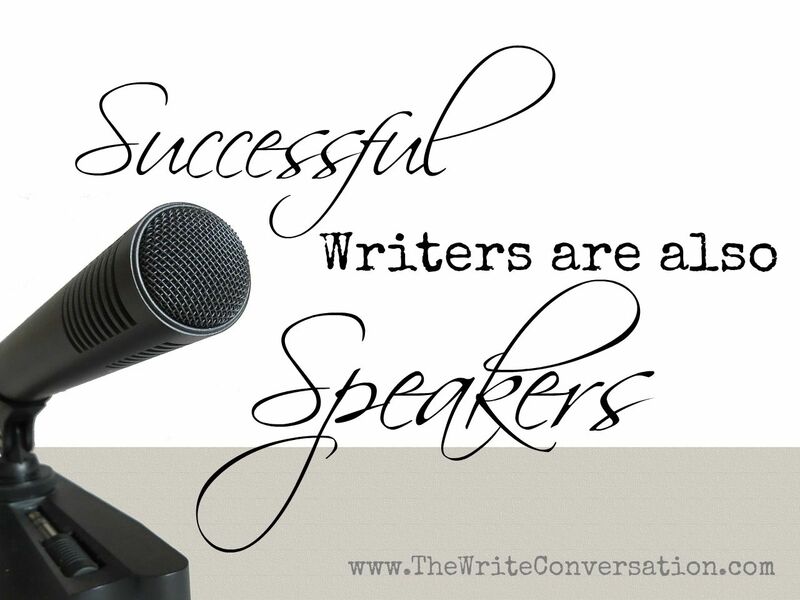 Remember, that your speaking can enhance your writing career. So, be on the lookout for these 7 mistakes you don’t want to make. This is our first lesson in Hootsuite. This is the way I manage my social media in 30 minutes a day. If you're looking for links for previous posts in this series, they're now at the bottom of the post. Now onward with Hootsuite! I get up every morning and go to my inbox (because that’s where I receive notifications of new blog posts and Internet articles). I look through the posts and decide what my audience will find valuable. I am convinced that I have the most wonderful husband in the world. Last week he walked in from running errands and handed my a bouquet of flowers—just because! I thought they were so beautiful I wanted to share them with all of you! Share a time when someone did something special for you—just because! And speaking of Just Because. The Winner of the Barnes and Noble $15 gift card from the June 30, While My Soldier Serves Social Media Blast is . . .
And the winners of the patriotic reusable shopping bags are . . .
so I can send you your gifts! And thank you all for making it the BEST book signing ever! Every serious novelist worth their salt believes in their soul that they have written a brilliant novel or multiple novels in which the reader will find compelling characters engaged in deeply imagined stories that profoundly illustrate the human condition. 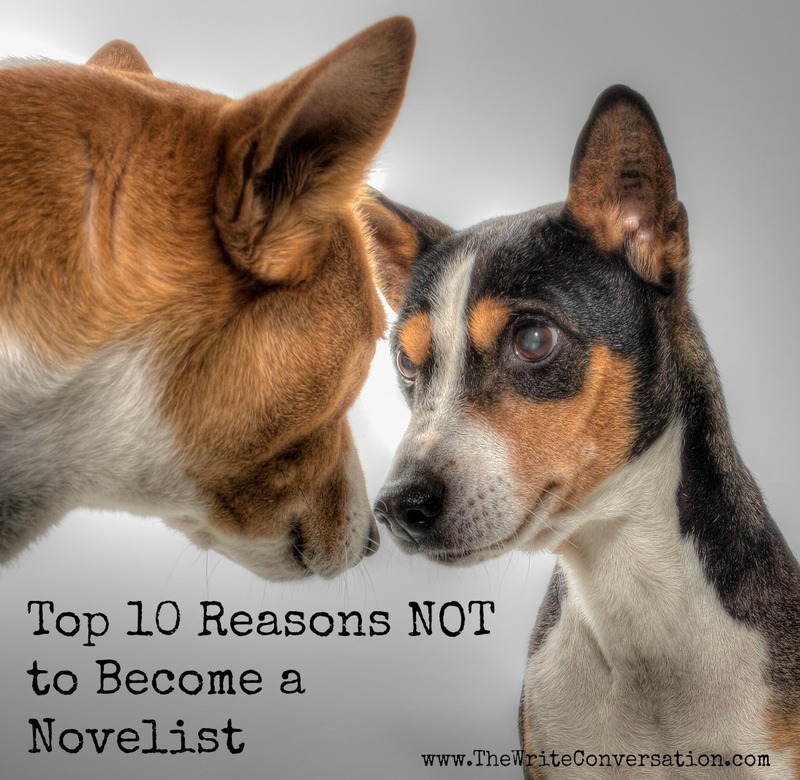 What every novelist, traditionally or self-published, yearns for is for others to be moved by their work, to be praised, acclaimed, recognized and celebrated for what they truly believe is their masterful artistic performance. Of course, they might deny such a characterization and offer the explanation that it is the only the work itself that matters to the true artist. And while such a conviction does have the ring of truth, human vanity and the power of the ego is too deeply embedded in the psyche to be denied. With that thought in mind, how does a novelist whose work is presented to the scrutiny of allegedly influential reviewers react to those who trash their book? 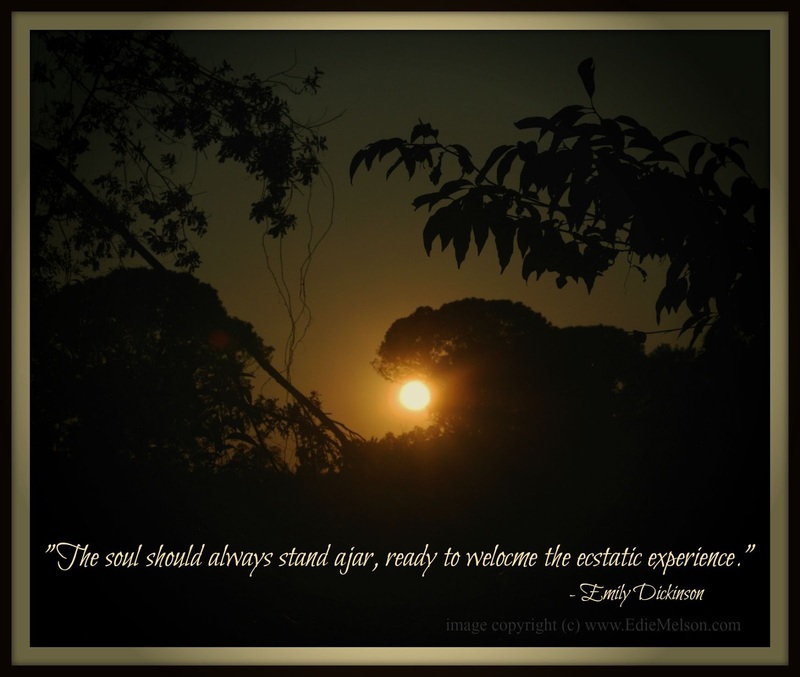 Edie here. Today I'm really excited to introduce you to the newest member of The Write Conversation Blogging Team, Cyle Young. Cyle is an award-winning author with his own amazing collaborative writing site, Almost An Author. So join me in welcoming him to the group! The internet has been abuzz recently with the recent closing of Abingdon Press’s fiction division. Publishers and agents everywhere are grasping to understand the economic impact of that change. Christian fiction authors are left to ponder what place they can hold in an ever-diminishing CBA fiction market. But as disheartening as the news is for fiction authors in the CBA, there’s a small light at the end of the tunnel. 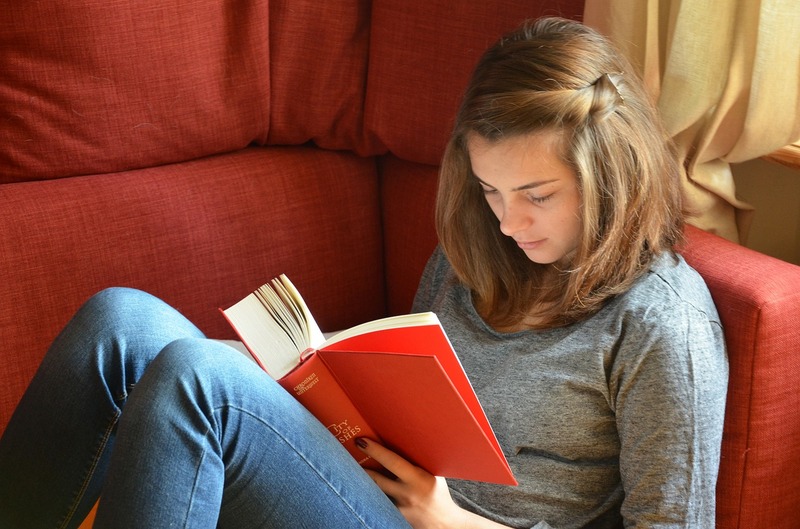 Publishers are still publishing Christian fiction—this isn’t the apocalypse. 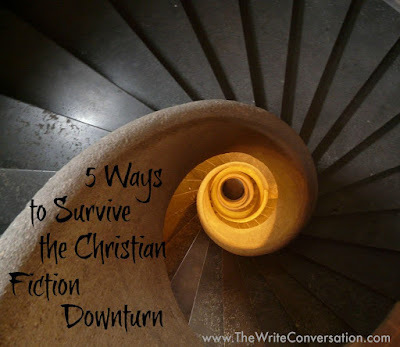 If you are a Christian fiction writer, here are 5 ways you can “roll with the punches”, and adjust to the recent changes in the CBA. If a great composer took your writing and set it to music, what would its melody be? 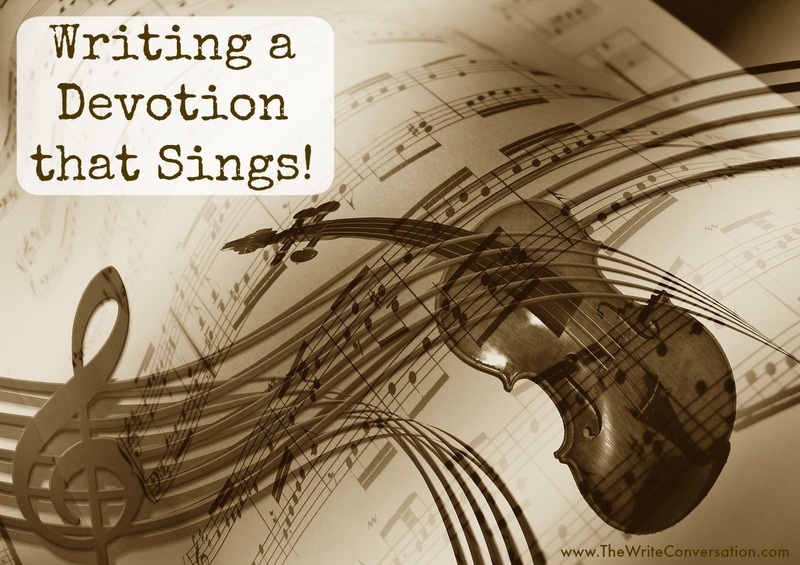 Our writing emits a song of its own. It could be the thunderous, foreboding tones of a warning; the quick tempo of a call to action; or the soothing notes of a comforting message. What song do you want your writing to sing? 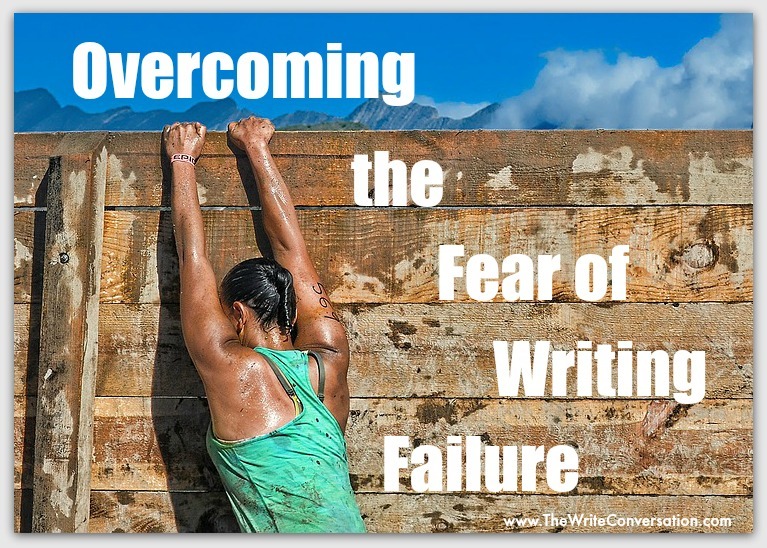 Overcoming the fear of writing failure. "So Mom, how's book two coming?" My son's voice echoed through the phone. "Mom. You there?" "Uh, yep. I'm here. I have some ideas." “That's never been a problem. How's the book coming?" "I can't seem to get started?" "You got a story in mind?" I'd stretched my fiction wings so far, the muscles ached and I was successful. Now I faced writing book two. 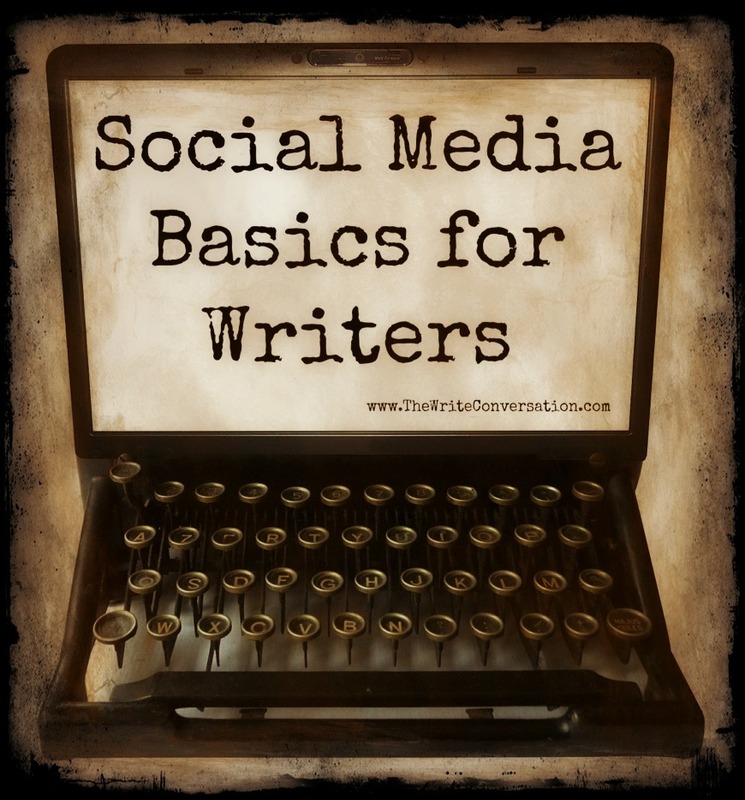 Social Media Basics for Writers, Part VI—Is Twitter Worth the Bother? 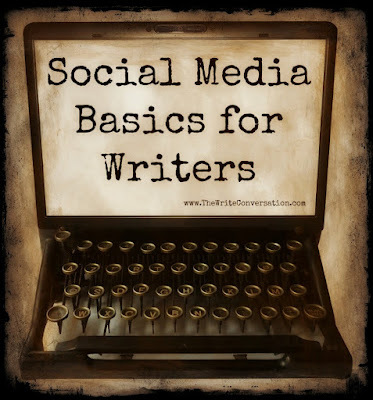 Social media basics for writers. Today I want to jump into one of the most important social media platforms, Twitter. But first, in case you've missed the previous posts, here are a list of them, with links. I remember the first time I ventured onto twitter. It’s an intimidating site, full of unfamiliar terms and strange rules. Beyond that, the more people I followed, the more confusing the newsfeed became. To my untrained eye, all those 140 character bursts were just disjointed and disconnected chaos. There are some things only I can do. Nobody else can be me. 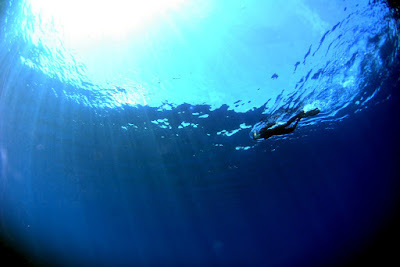 I spent some time — too much time, to be honest — doubting myself. (Yes, yes, I’ve admitted this before, so I won’t belabor it again.) Lesson learned: Spend too much time doubting yourself and you spend too little time being yourself. When I finally looked into a mirror and liked who I saw, well, then I could begin to appreciate what I could do. Not in a prideful way that put others down. I could just look at myself and see possibilities. Potential. Doubt is such a waste of time … a waste of personhood. Do I still doubt myself sometimes? Oh sure. But I doubt a choice I’ve made. A yes or a no. I don’t doubt my worth. And just because I can’t do something today doesn’t mean I won’t be able to do it tomorrow … or the next day. In Your Words: What abilities do you have that make you … you? How have you learned to embrace who you are, moving from doubt to a sense of worth? 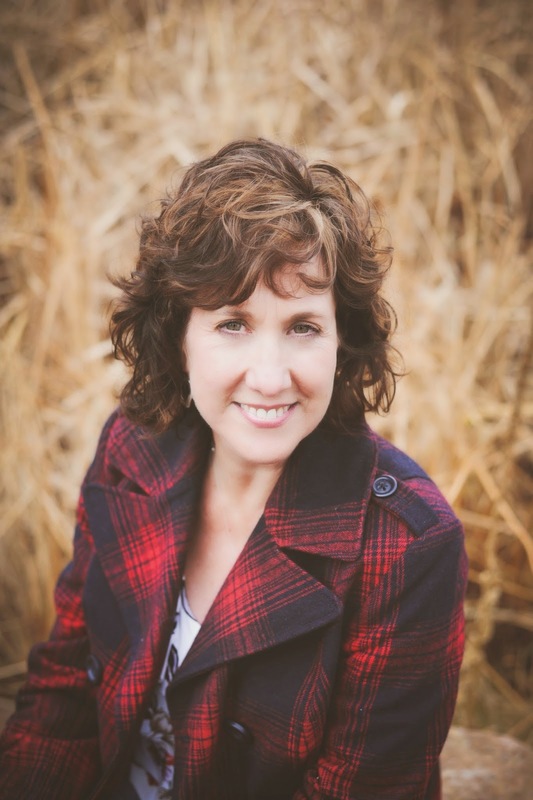 Beth K. Vogt believes God’s best often waits behind the doors marked “Never.” A nonfiction writer and editor who said she’d never write fiction, Beth is now a novelist with Howard Books. She enjoys writing inspirational contemporary romance because she believes there’s more to happily-ever-after than the fairy tales tell us. 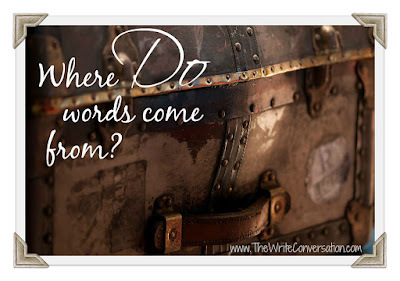 Connect with Beth on her website, Twitter, Facebook, or check out her blog on quotes, In Others’ Words. The Speaker One-Sheet is NOT Dead! 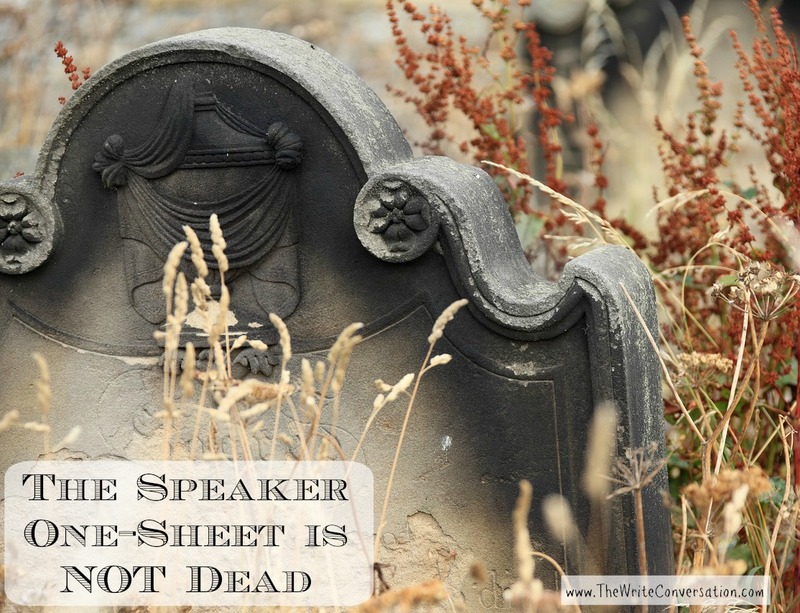 I heard someone say recently that the speaker one-sheet was dead. Well, just as Mark Twain said reports of his death were greatly exaggerated, reports of the death of one-sheets is exaggerated as well. The truth is, one-sheets have simply taken on a new medium—the download. I know I'm showing my age here, but when I first began speaking, event planners wanted a printed one-sheet and the ability to listen to cassette tapes of a full presentation. You have to CARVE out time to write—you can't just try to find it! I think one of the biggest obstacles writers face is finding the time to write. It's a common myth to think that time just magically appears. Truthfully, we never FIND time to write, we have to carve out time to write. 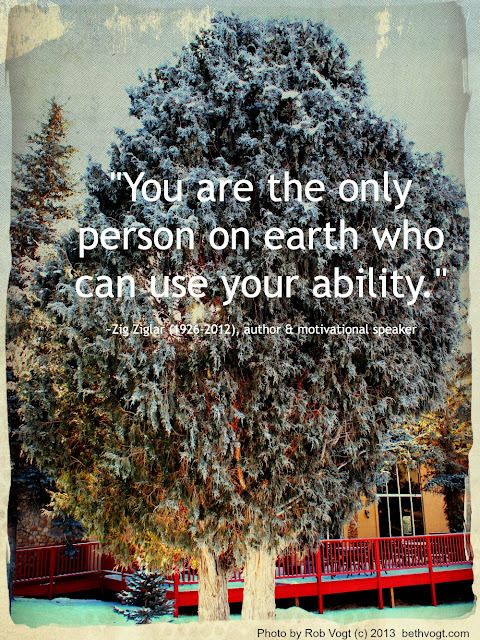 That’s what separates the wanna-be from the professional. 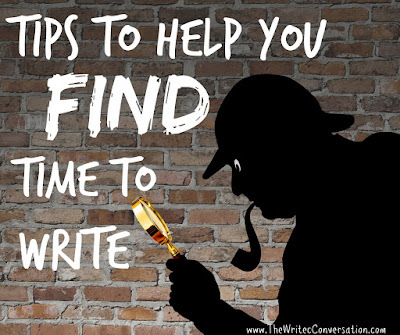 Here are my tips to make sure I get my writing time in every day. Of all the terms new writers hear when they begin their careers, cover letter and query letter are some of the more confusing. Both are letters that go to editors, so shouldn’t you just write a good letter and be done with it? 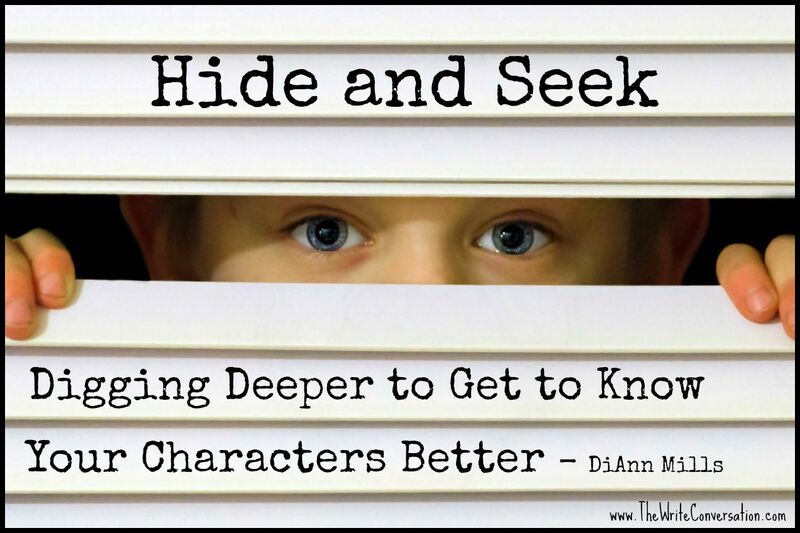 Cover letters and query letters each have their own functions. It may not be a deal breaker if you send one in place of the other, but it may look unprofessional. Today I want to jump into one of the most important tool in your social media arsenal, hashtags. But first, in case you've missed the previous posts, here are a list of them, with links. There is so much emotion here. It’s saturated with feeling. The rut in my mind running from the place where it plays back memories to the place where emotions respond and react is worn smooth. Those memories, imaginings or voices that trigger the feelings I want are the ones I replay. I am an addict hooked on the sensations that fill me and transport me. You may suppose I’m only talking about things that make me feel good. I’m not. I’m just as addicted to the painful feelings, if not more so. Tomorrow we, as a nation, celebrate the day our ancestors declared their independence from dictatorial government. The monarchy increasingly pressed for greater control over their lives until they’d had enough. Political pressures continued until tensions reached a crisis. 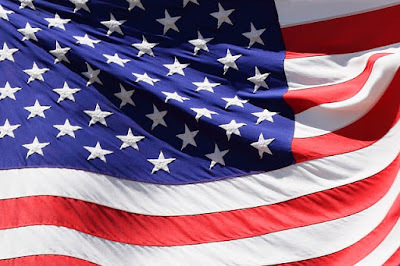 Colonists knew they were called to establish a new country—one that would allow its citizens to freely worship God and create a new form of government that serves the people. Like David, they faced their giant, committing themselves to sever their bonds with their oppressors. No matter what. 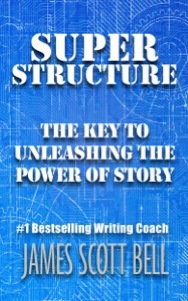 Every time I see a book on “structure” or “story” I find myself bracing for the inevitable battle. If you’ve hung around with writers for long you know why, don’t you? Someone is about to get in an argument about THE way to write. In my mind, I see a group of literary protesters. “Structure Leads to Perfect Stories!” shouts one side. “Structure Leads to Predictable Stories!” counters the other. Don’t get me wrong. If someone has figured out how they write, I want them to tell me how they do it. I really do. July 7 is Tell the Truth Day and Global Forgiveness Day, I guess we can ask forgiveness for the telling the truth on the same day. 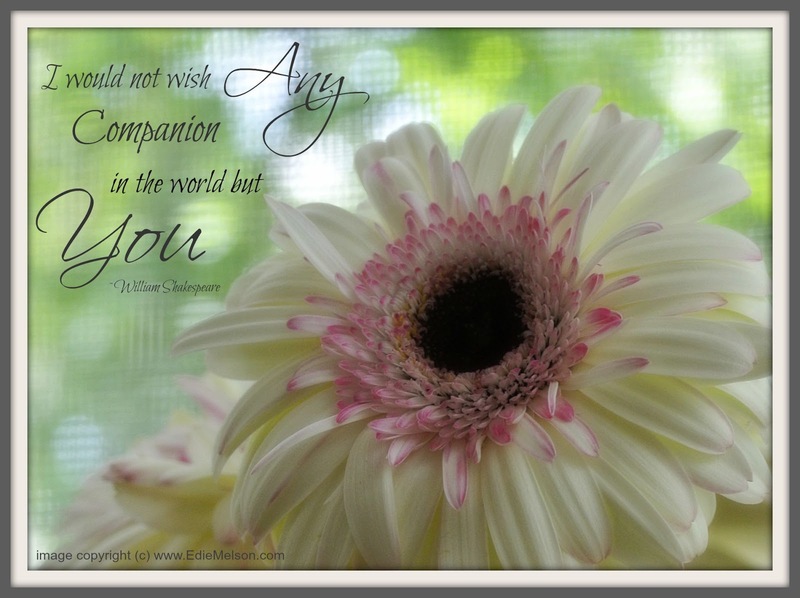 July 11 is World Population Day and Cheer Up the Lonely Day – have anyone looked at how many people are on this earth? July 20 is Get out of the Doghouse Day is the same day as Ugly Truck Day, hmmm I think I see the connection.